The mother of all teen road trips - Cameron is dying and sets out to understand how to live. 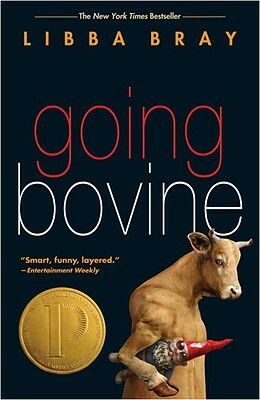 Sarcastic, surreal and at times profound, GOING BOVINE is filled with crazy characters, kooky situations and not a little weed. Super fun read.